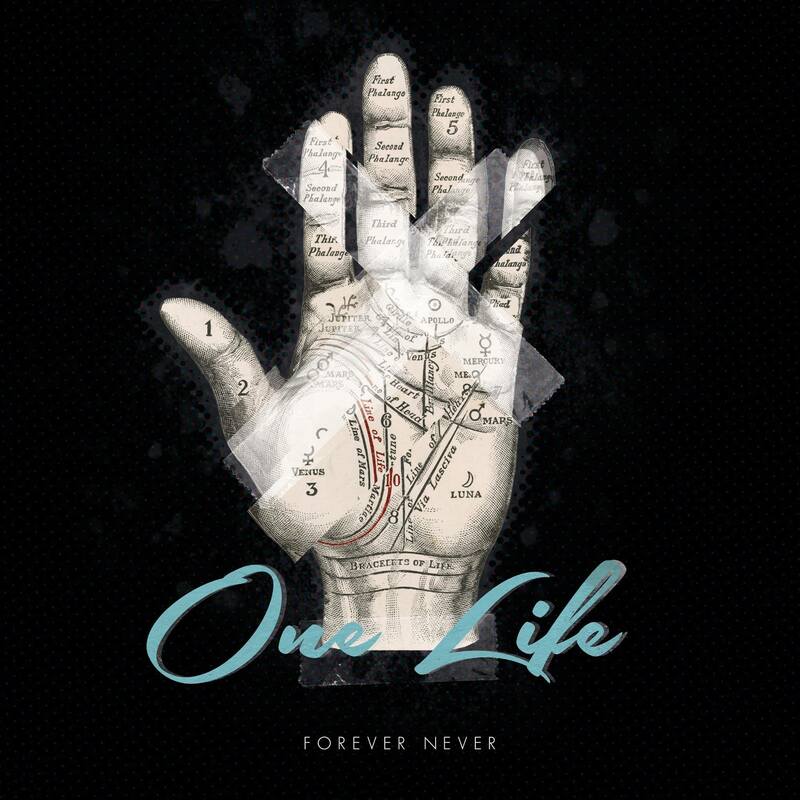 Essex born melodic metallic quintet FOREVER NEVER, will release their eagerly anticipated new single ‘One Life’ on the 20th November. Last week the single saw it’s online unveiling via the Rock Sound website, and this week the video was released via Kerrang.com. Successfully infusing groovy riffs with hooking vocal melodies, FOREVER NEVER’s new material is a delicious combination for any avid rock fan. The video has seen constant rotation on both Kerrang and Scuzz TV playlists over the last few weeks, including Kerrang’s Fresh Blood Show. It’s been play-listed on both Johnny Doom’s and Loz Guest’s Kerrang Radio shows, as well as getting spins on both Alex Baker’s and Jake Thompson’s shows. 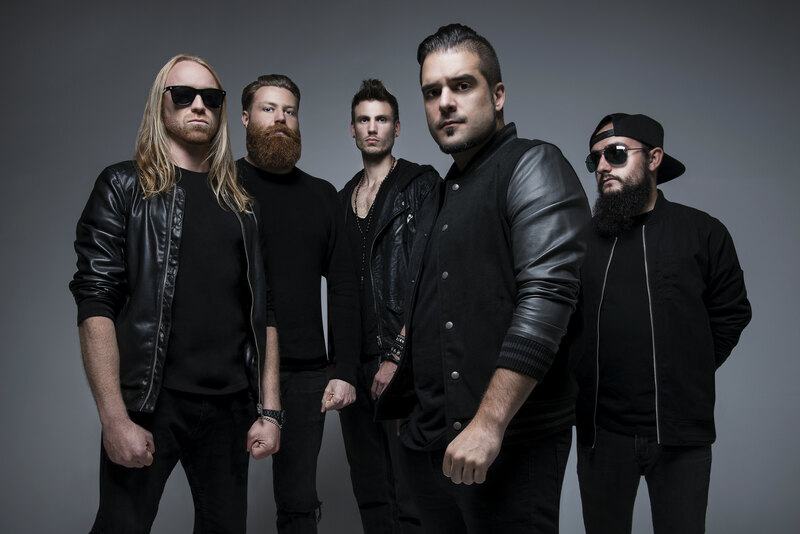 The band announced their comeback to the world earlier this year, smashing sets at Takedown, YNOT and Isle Of Wight Festivals, with their last single ‘Never Giving Up’ achieving spot plays on MTV Rocks, as well as spending nine weeks in the official Kerrang! Rock Chart. With the release of new single ‘One Life’ looming, dubbed as “the one you’ve been waiting for”, the band will return to Camden’s prestigious Barfly on the 17th November. They sold out their last two gigs at this venue, so get your tickets now to avoid disappointment and preview their brand new material from their forthcoming album, due for release in 2016. The undoubted FN takeover has already begun. ‘One Life’ is released on the 20th November, pre order HERE.